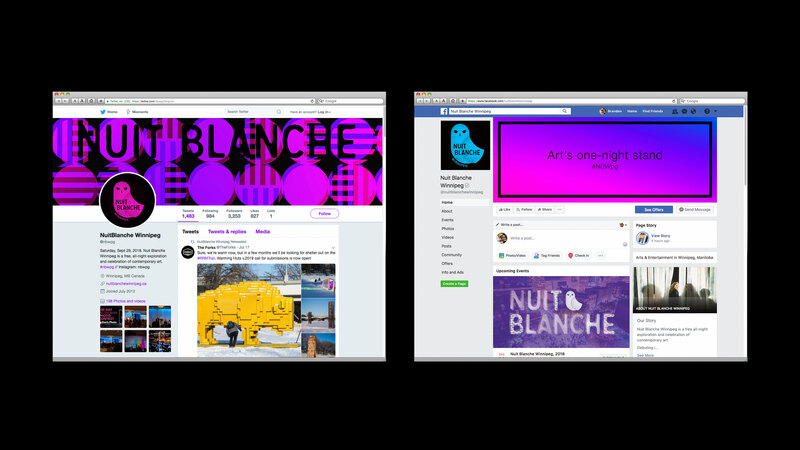 Nuit Blanche Winnipeg is a free all-night exploration and celebration of contemporary art that takes place on the Saturday of Winnipeg’s Culture Days weekend from dusk to dawn. 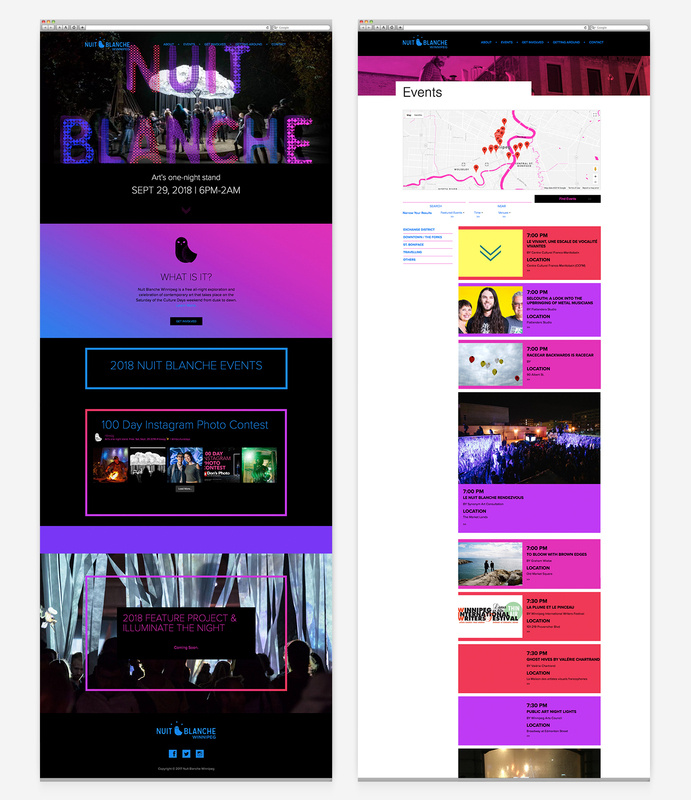 Held annually since 2010, the events and exhibits attract thousands of people to the three zones of activity: St. Boniface, Downtown and the Exchange District. 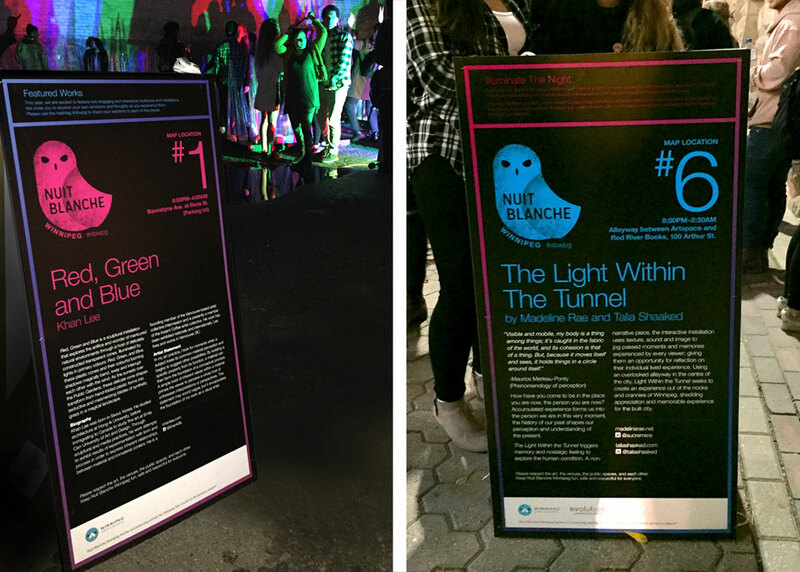 From its beginning, marketing support for the event was generously offered by volunteers. 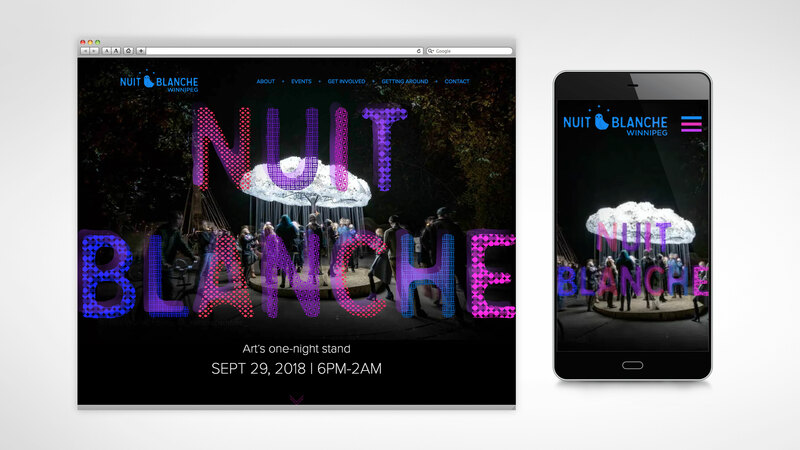 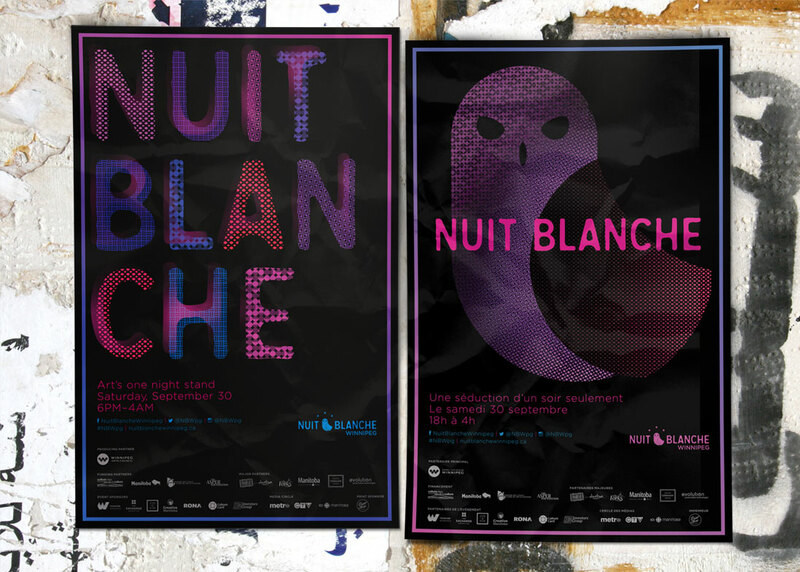 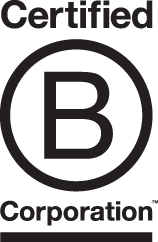 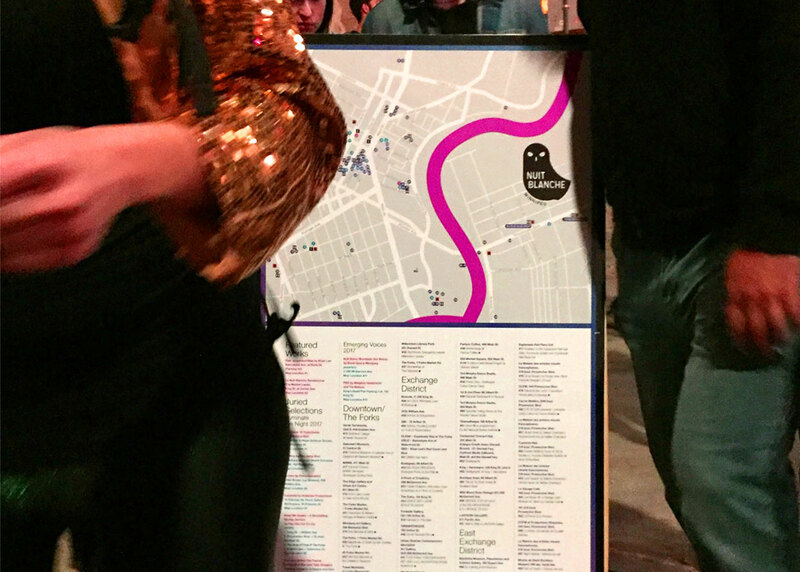 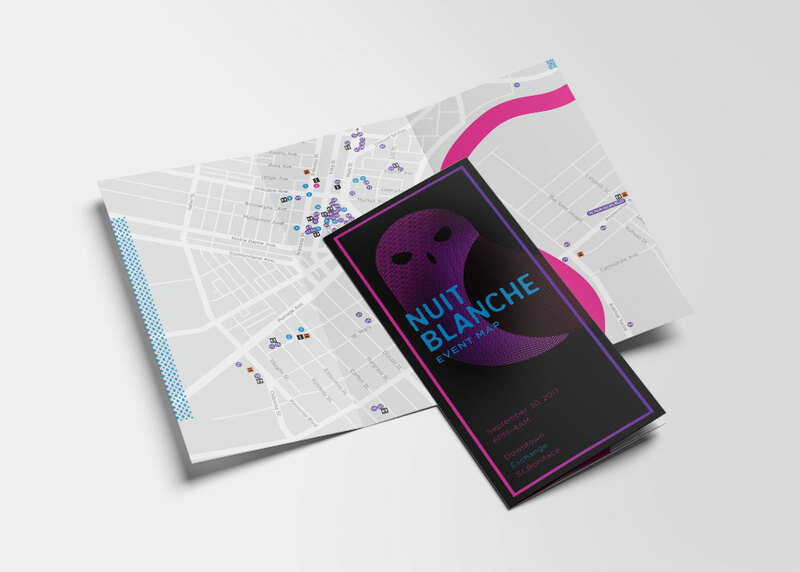 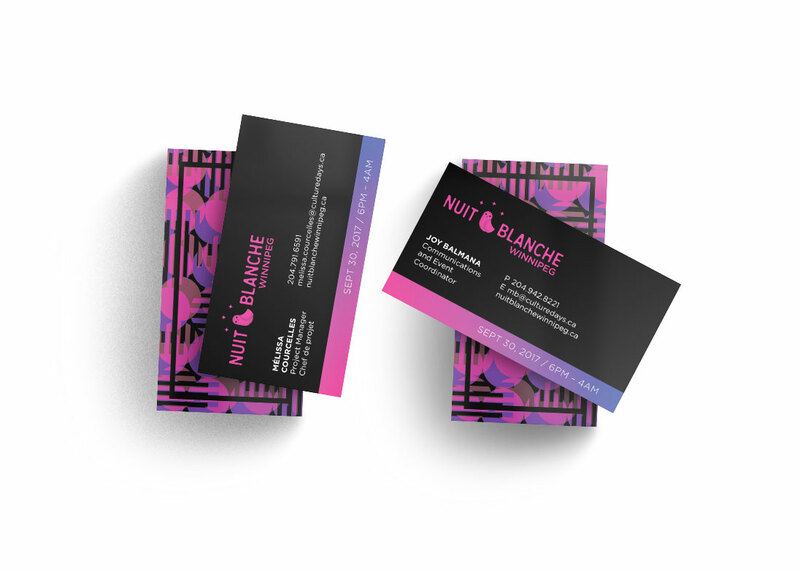 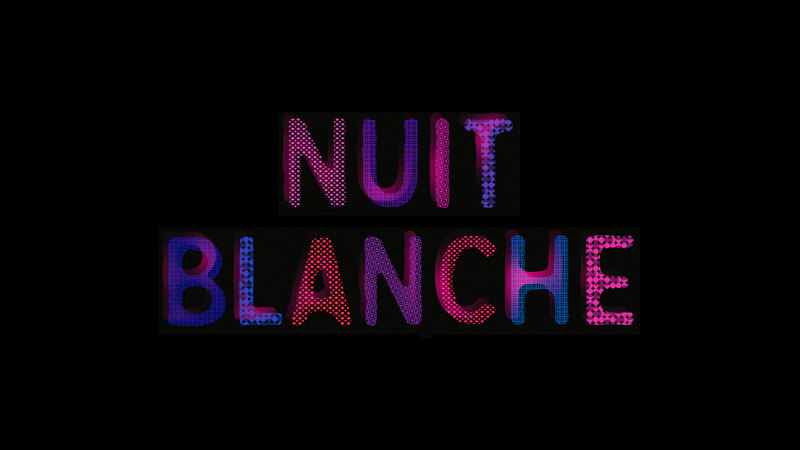 Nuit Blanche came to Relish in 2017 with a little bit of extra funding to create a cohesive look for the event supported by a functional website. 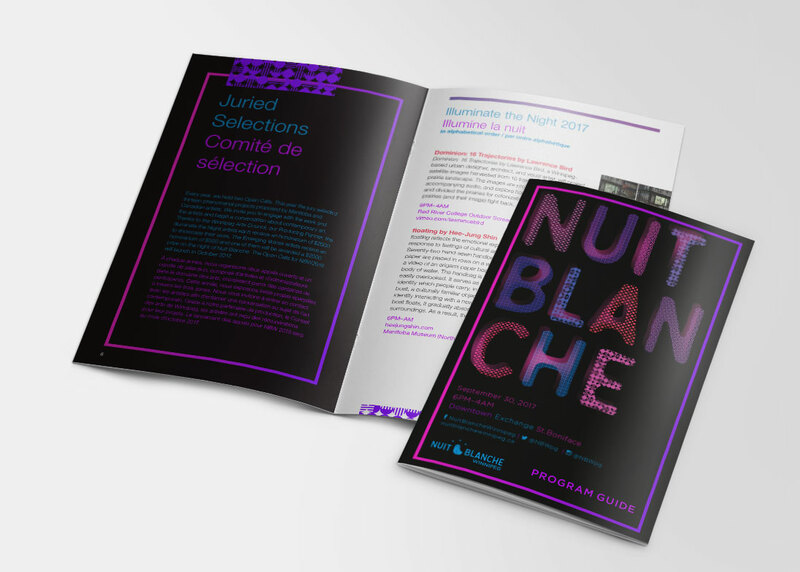 Relish provided Nuit Blanche with a WordPress website that allowed them to manage content easily according to annual and day to day requirements. 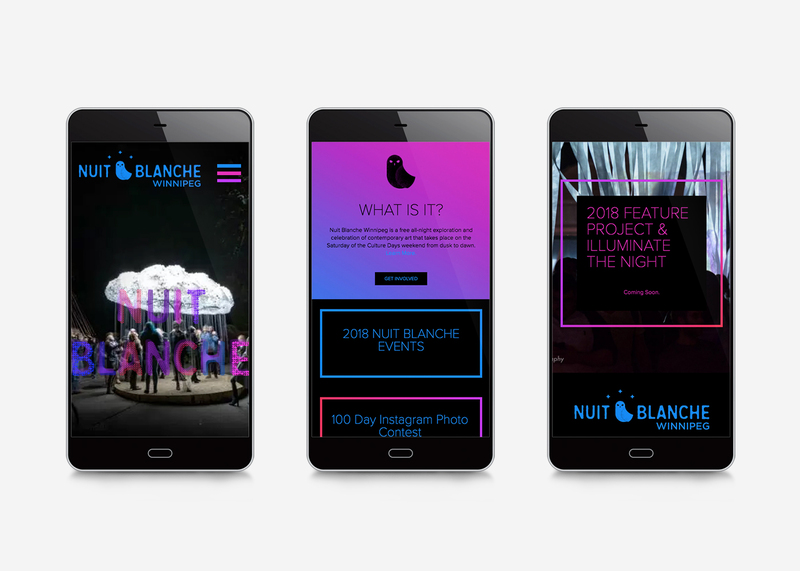 The website features a customized mobile friendly events calendar developed to help event goers navigate their way through the multi-site event.